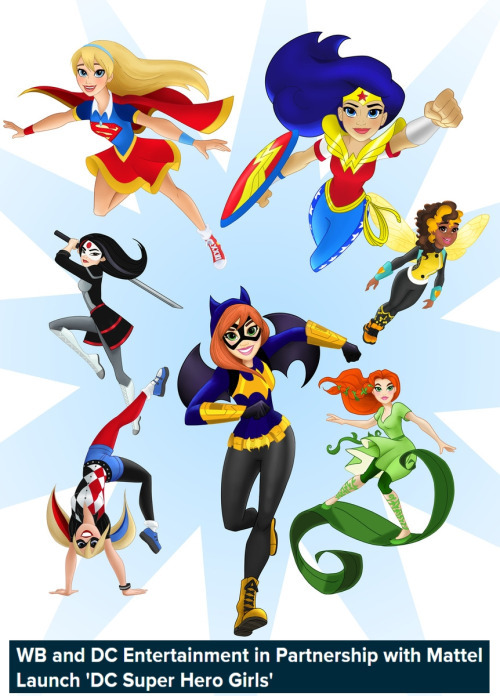 This fall, DC and WB will release digital content, TV specials, made-for-videos, publishing, toys, apparel and more designed just for girls. Nice designs. Notably, Wonder Woman has pants!